“Where to Drink Beer” is a book that lists the different places in the world where to drink the best beers. 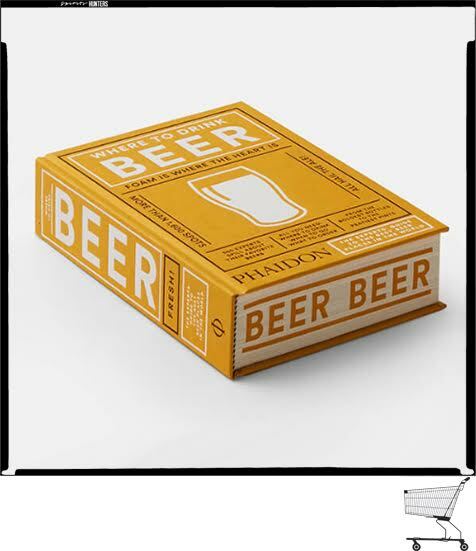 Published by the publishing house Phaidon, the book is a reference for any beer lover and for those who are used to traveling. A total of 70 countries are mentioned with detailed maps allowing the reader to find themselves more easily. Jeppe Jarnit-Bjergsø is passionate about beer. He is credited with the creation of the Evil Twin Brewing specializing in beer production. Founded in 2010, the company has a head office in Denmark’s hometown of Jeppe Jarnit-Bjergsø and another in the United States. The entrepreneur is also co-owner of the restaurant Luksus located in Brooklyn. Its particularity lies in the fact that the menu does not include any wine, instead there is a selection of quality beers to accompany the dishes. Why does Georgia produce that much beer with so few breweries?